What are your practice’s unique hygiene needs? Tap into the minds of some of the most progressive perio experts of our time. 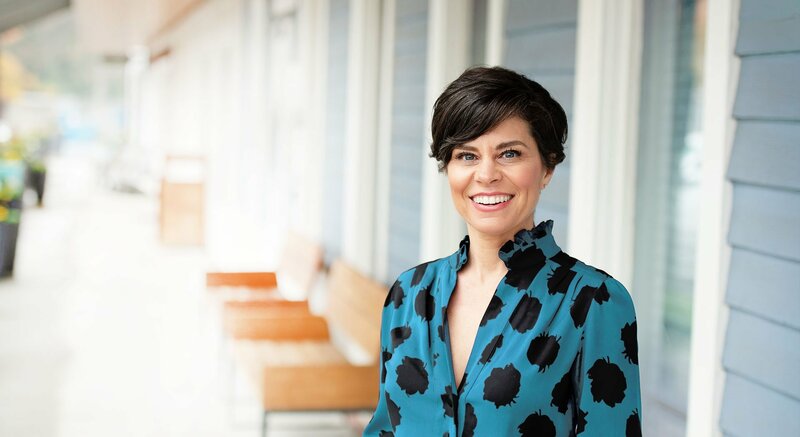 Not only are they nationally known speakers, these are ALL active clinicians, researchers and coaches that are really practicing what they preach…day in and day out. This is not a ‘Here’s what you should do” course. This IS a “Here’s HOW you do it” course. For more information, contact us at info@InspiredHygiene.com. Here’s How to Uncover the Hidden Potential of Your Hygiene Team… Do you know that your hygiene team has potential to grow but you’re not sure where or how to get started? Would you like to implement clear hygiene protocols and systems, and have your entire team happily stand behind them? Would you like to see hygiene consistently enrolling restorative care? 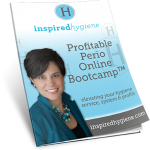 Discover how your practice can experience a strong Return on Hygiene. For more information, contact us at info@InspiredHygiene.com. Please note that there will be a $10 shipping charge for orders delivered outside the continental U.S. This is an opportunity to work with our team of expert coaches over the phone. If you have a specific question and you’d like strategic advice you can implement right away, we’d love to talk with you. For more information, contact us at info@InspiredHygiene.com.